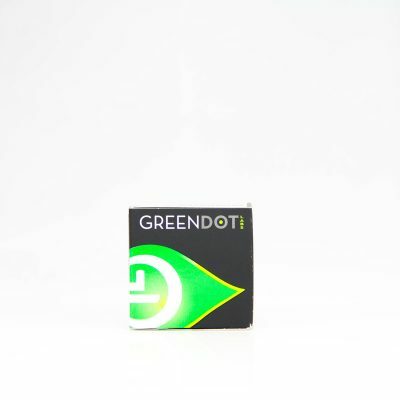 Green Dot Labs cannabis oil is the highest quality possible.  From seed to sauce we take every measure to ensure our genetics are fresh and exciting, our plants vigorous and healthy, and our extracts clean. 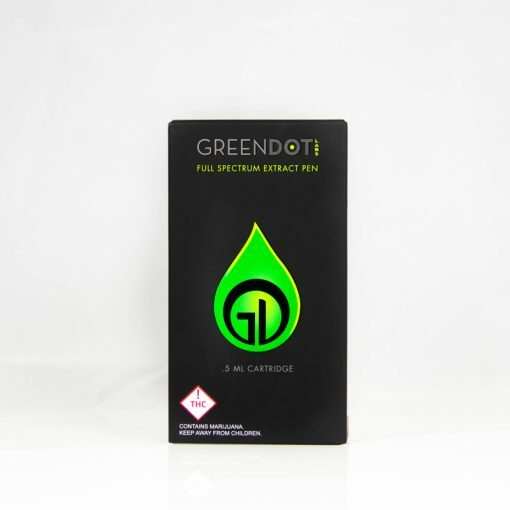 Green Dot Labs was the first Colorado concentrate brand to build safe indoor hydrocarbon extraction facilities.